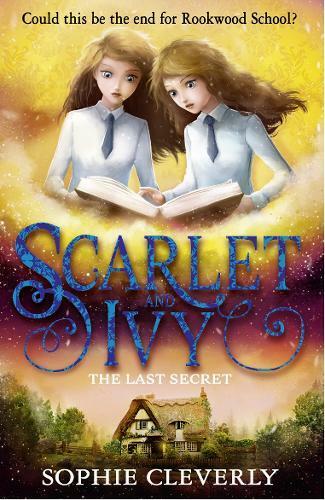 When Scarlet and Ivy return to school after the holidays, they quickly realise that the school is in danger. The twins will need to confront enemies from their past and their present if they are to have any chance of it surviving. Could the last secret at Rookwood be the one that brings it down? Or will Scarlet and Ivy be able to untangle the trails of clues and red herrings in time to save it?